We have purchased 325 e-books from CABI publishing. Titles have been picked from the following subject areas; Agriculture subject collection, Animal Production and Husbandry collection, Human Health and Nutrition collection and the Veterinary Medicine collection. A spreadsheet of the new titles can be found here. These books are hosted on CABI’s own website and as well as reading online, the books can be downloaded for offline reading for 30 days. A userguide covering DRM restrictions, how to download to different devices etc is available here. These books will appear in DiscoverEd soon until then, the CABI platform links can be found on the E-Book AZ list. This entry was posted in New e-resources and tagged Agriculture, Animal Production and Husbandry, CABI publishing, e-books, Human Health and Nutrition, Veterinary Medicine on September 20, 2016 by eresources. 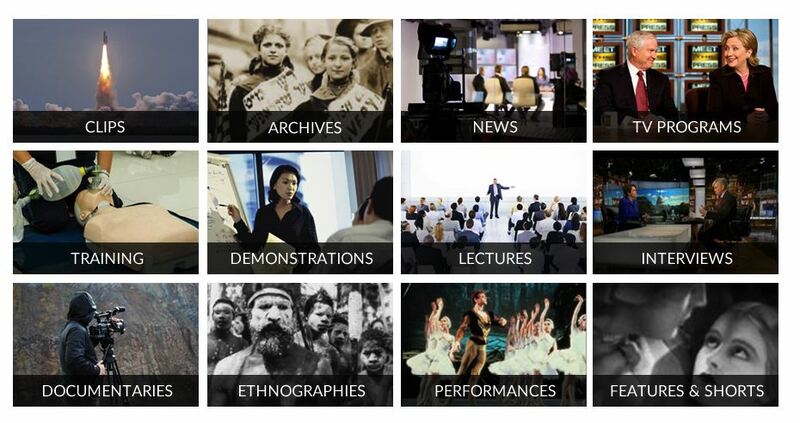 We have updated our holdings to Sustainable Organization Library. New e-journal and e-book content has been added to DiscoverEd. 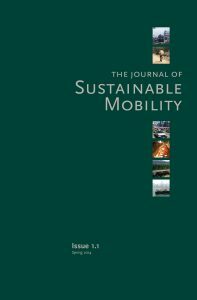 The Journal of Sustainable Mobility (ISSN 2053-2350) is a new peer-reviewed journal that provides an interdisciplinary forum for the exchange of innovative and empirically sound research on sustainable transportation. The Journal of Sustainable Mobility is published in association with Cranfield University, Nottingham Business School and The Chinese Academy of Sciences (CAS). Dō Sustainability E-books – 50 new titles. DōShorts are a collection of concise, high-quality books for professionals. They address one sustainability challenge at a time and can be read in 90 minutes. The collection includes practical “how to” guides as well as framework pieces and business briefings that give an expert overview of cutting-edge developments in a wide range of fields. The full list of Sustainable Organization Library content can be browsed at http://www.ezproxy.is.ed.ac.uk/login?url=http://www.ingentaconnect.com/content/collection/gse_susorg2013. Individual records have been added to DiscoverEd. Sustainable Organization Library can also be accessed from the Business Databases AZ list. This entry was posted in New e-resources, Updates and tagged DōShorts, e-books, e-journals, Greenleaf, Journal of Sustainable Mobility, Sustainability, Sustainable Organization Library on September 16, 2016 by eresources.